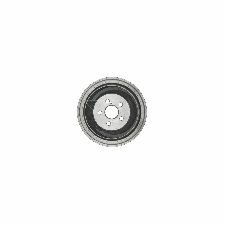 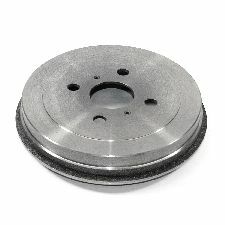 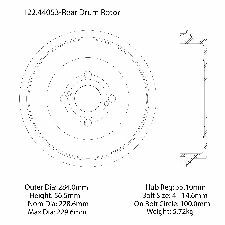 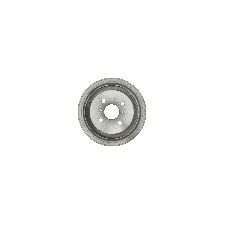 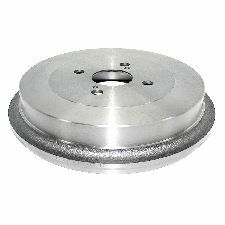 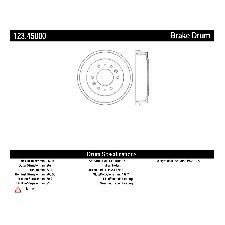 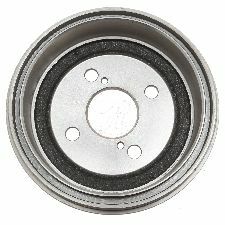 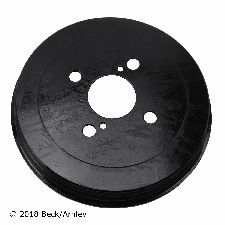 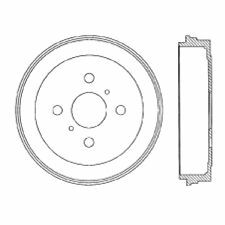 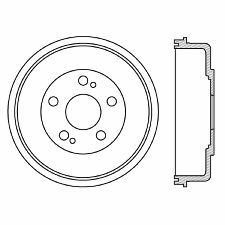 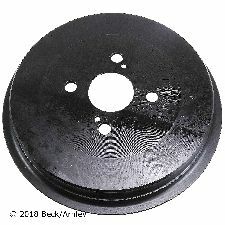 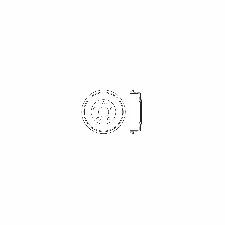 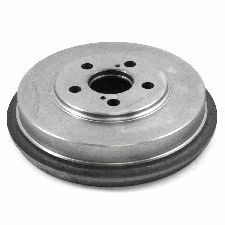 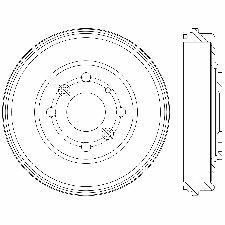 We stock Brake Drum parts for most Scion models, including iA, iQ, xA, xB, xD. 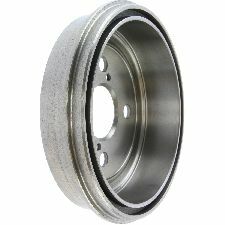 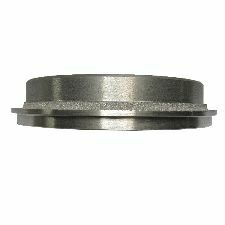 Centric Premium brake drums feature Original Equipment specifications and production processes guaranteeing proper fitment and superior performance and quality. 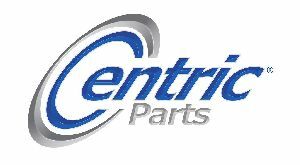 Centric premium drums utilize either an Electrocoating finish or O.E. 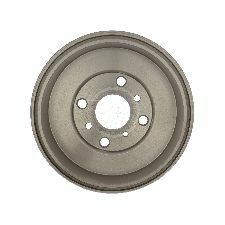 style painted finish for protection from the elements.